Christmas reminds us that we seek an ongoing, unconditional love. It’s also the time when we remember that such love has already been given to us, and we can demonstrate this love to others. 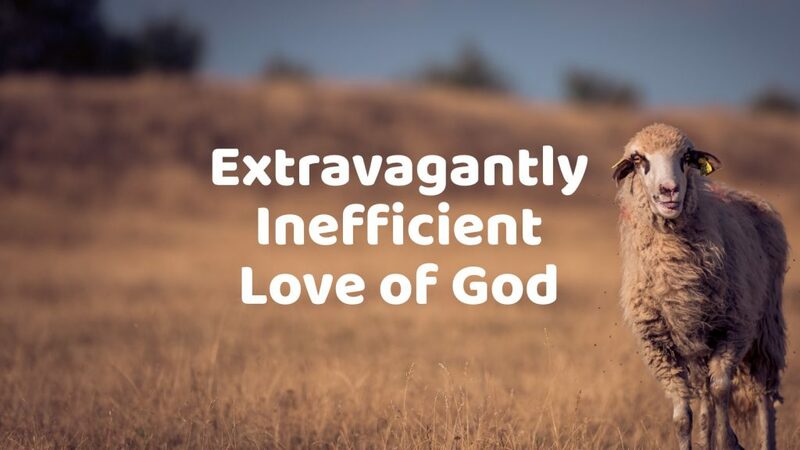 The parable of the lost sheep shows such extravagant inefficiency, and highlights the lengths God will go to search for those who find themselves separated from him. What does it mean to be a community built on faith, hope and love? We explore these three principles which became the foundation of the early church. 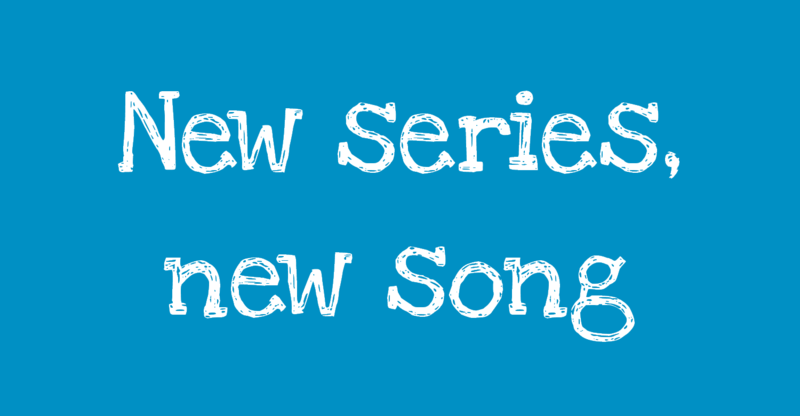 Sunday will mark the start of a new sermon series looking at the Fruit of the Spirit – here’s a new song we’ll be using this week. A great little video that I just had to share. 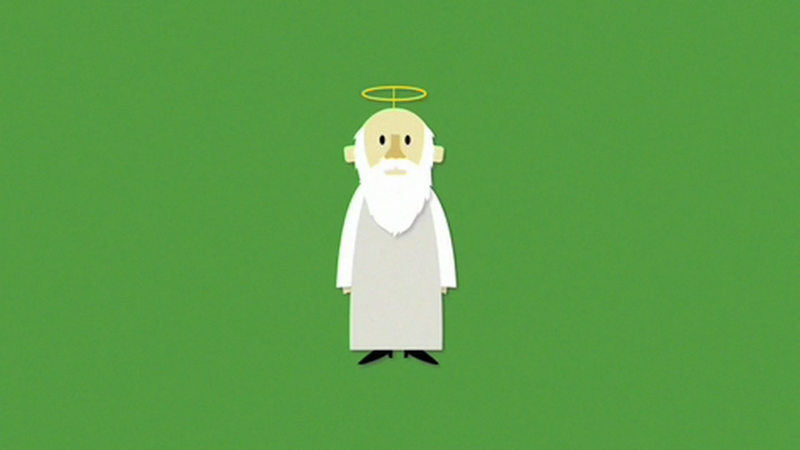 A great video inspired by Psalm 106. 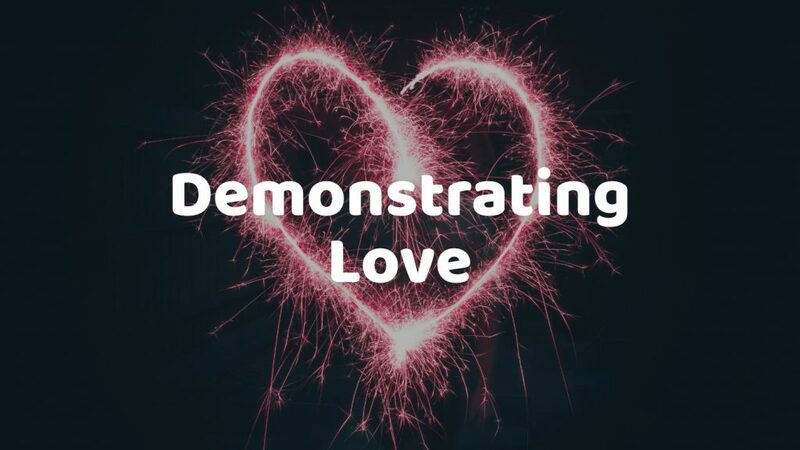 The PowerPoint slides available below, relate to the sermon this Sunday on Love, which is available to download via our Podcast. Hope it helps to give you a flavour of the event itself. 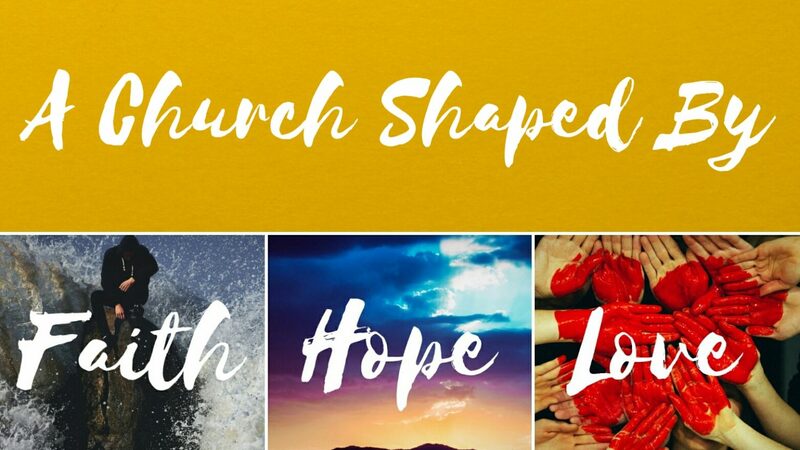 Download the 1 Corinthians 13 PowerPoint slides.